Our Cloud hosting with over 65,000 servers in 9 of the latest data centers in America, Europe and Asia, are designed to avoid any single point of failure. 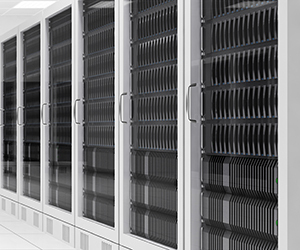 Clickon360 provides the environment at the forefront of Web hosting: Cloud Computing. 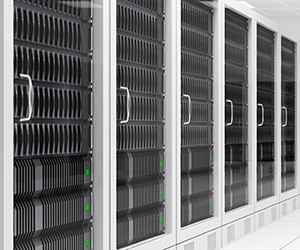 Our IT hosting environments are designed to provide high availability access. They allow you to interact simultaneously with several million users of Web applications. With zero single point of failure (“SPOF – Single Point of Failure”) for Web application access, this infrastructure allows Clickon360 to offer its customers the highest quality hosting on the market. 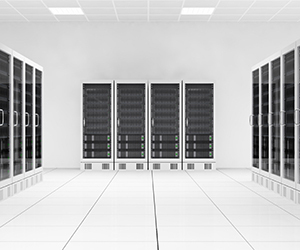 For physical and virtual security, our hosting data centers are certified in terms of the best security practices in hosting: the ISO/CEI 27001:2013 and the SAS Type II. The attached table shows the 9 hosting data centers in the world. They provide redundancy, reliability, security respecting the highest standards. This outstanding technical service operates 7 days a week, 24 hours a day, 365 days a year.